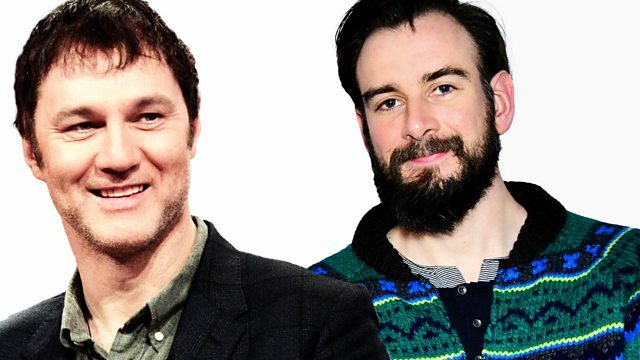 David Morrissey and Robbie Collin sit in for Mark and Simon. Chiwetel Ejiofor talks about Triple 9. Plus reviews including The Finest Hour and How to Be Single. David Morrissey and Robbie Collin sit in for Simon and Mark. Guest Chiwetel Ejiofor talks about his new film Triple 9. Plus the UK Box Office Top 10 and reviews including Triple 9, The Finest Hour, How To Be Single and Bone Tomahawk.